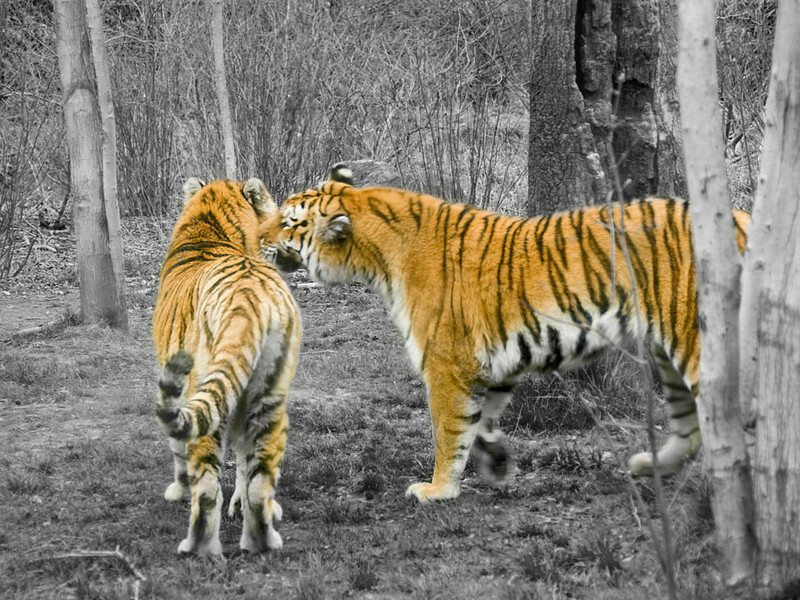 With their bold black stripes on vivid orange, and a majestic presence, tigers have sparked the interest of many. The tiger has been a cultural icon in India and Bangladesh representing freedom and bravery. Bangladeshis pride their freedom fighters by calling them “Bagha Bangali.” The animal has always given my father, Mohammad Ali Salim a sense of national pride, but he wanted to know more about them. He wanted to present some of their many expressions. One of Salim’s greatest challenges was to capture these expressions at just the right moment. When the animal is active, it is constantly in motion; when it is inactive, nothing can make it move other than its own will. For his first published photograph of the tiger, which was published and exhibited by Bangladesh Biman, Salim had to wait there for three hours for the right moment. What he had to do now was to observe the animal’s behavior for anywhere from a few hours to a few weeks to understand what it will be more likely to do next. Salim says it was enjoyable to study the individual characteristics and psychology of each tiger. Like humans, each had different personalities and moods. He says his satisfaction comes from capturing these personalities after many hours of getting to know the animal and sharing them with those who view his work.